This formula is especially for dogs that need to reduce their calorie intake. It is also great for our older dogs who have a tendancy to gain weight. 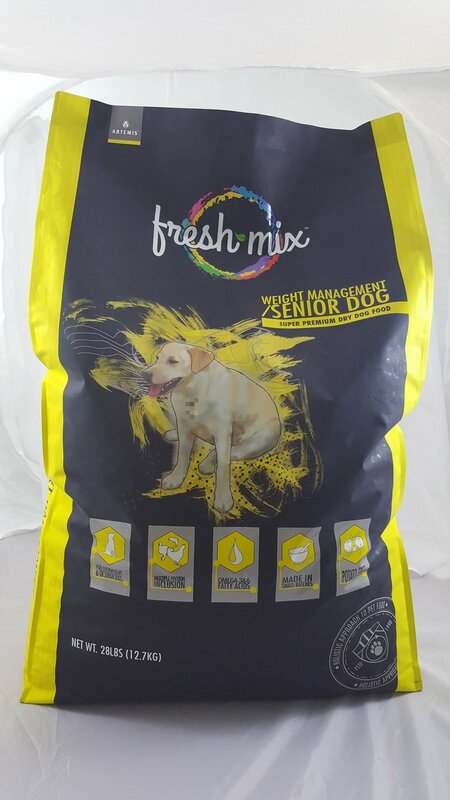 Full of flavour and keeps dogs feeling satisfied. Added glucosamine and chondroitin for joint health.